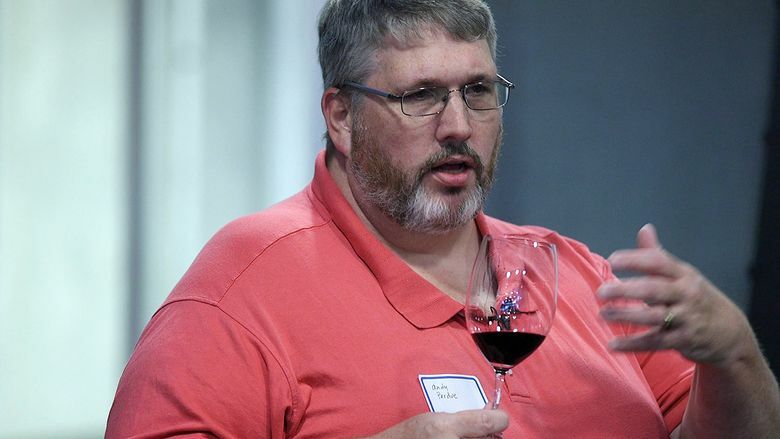 When a prominent winemaker — a California transplant — said it took him five years to figure out Washington grapes, that gave Andy Perdue a story idea. A FEW VINTAGES ago, I was tasting through a reserve-level red from a prominent Washington winemaker. I noted how the level of complexity had increased over the previous five vintages. The winemaker said it took him five years after arriving from California to figure out Washington grapes. That got me thinking how different it would be for winemakers who had trained and been educated in Washington. Not long ago, someone who wanted to pursue winemaking in the state would have to go to California for education. In fact, early in my wine-writing career, I attended a multi-day seminar at UC Davis to study wine tasting because no such course was available in the state. But now, Washington has four schools that teach winemaking, churning out graduates each year and enriching a fast-maturing industry. I originally envisioned a four-part series, profiling one program a week. But as I started reporting, I quickly realized this was a much better story than the one I had been working on for Pacific NW’s annual wine-focused issue, a historical piece that focused on agriculture. The evolution of wine education is fascinating, in no small part because UC Davis helped Washington State University develop its new Wine Science Center in Richland, a facility that rivaled Davis the moment its doors opened. The Davis vs. WSU angle played out well when I interviewed Rob Griffin, owner/winemaker at Barnard Griffin Winery in Richland. Griffin — who has more than 40 vintages in Washington under his belt, grew up in California and went to Davis — was told by his professors that coming to Washington was a mistake. His daughter Megan was accepted into Davis’ program but ultimately chose WSU instead, so that gave me a good angle, as well as a natural photo opportunity. 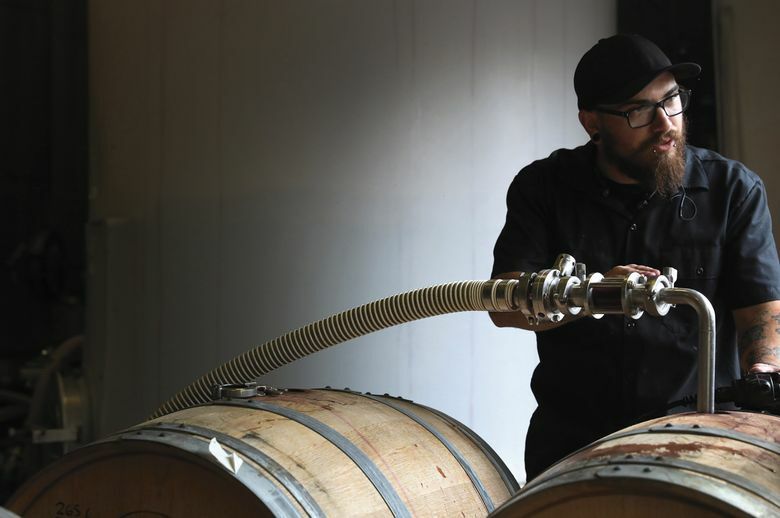 This story, I hope, shows how Washington is maturing as a wine region, and with four colleges providing winemaking education and research to future winemakers and grape growers, it would seem the future of Washington wine is in good hands.